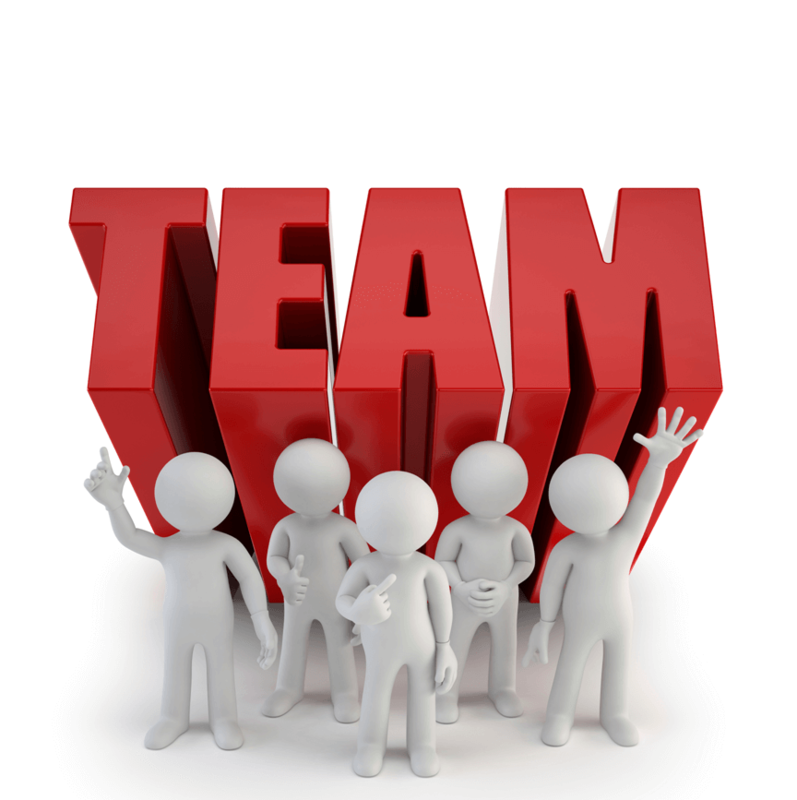 Getting the team mechanics right for individual, team and business success is essential. This will be a great chance to re-evaluate what is working, what’s not working, set a clear direction and make important improvements in order to excel. Individual and team profiling is an invaluable way of enabling development of individuals and groups by identifying a team profile, as well as highlighting team and individual styles, strengths and development areas. This process helps to shine a light on individual styles of communication, decision making, motivation and organisation & planning. These and the team report can instigate a team discussion around how best to operate with each other. As a result there is an enhanced team performance. Individuals from all types of organisations find this extremely useful, even those that are initially cynical! If you think it might be time to invest in improving your teams performance then get in touch to discuss whether this programme is right for your business. Get in touch if you’d like to discuss this further.